EuropeanAirports is going to Antwerp. 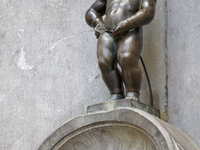 Travelers are voting Jeanneke Pis and Manneken Pis as the best fountains in Belgium. Want more? 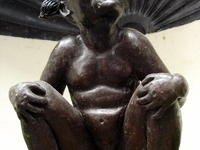 Check out our map of fountains in Belgium or these 2 fountains in Brussels.